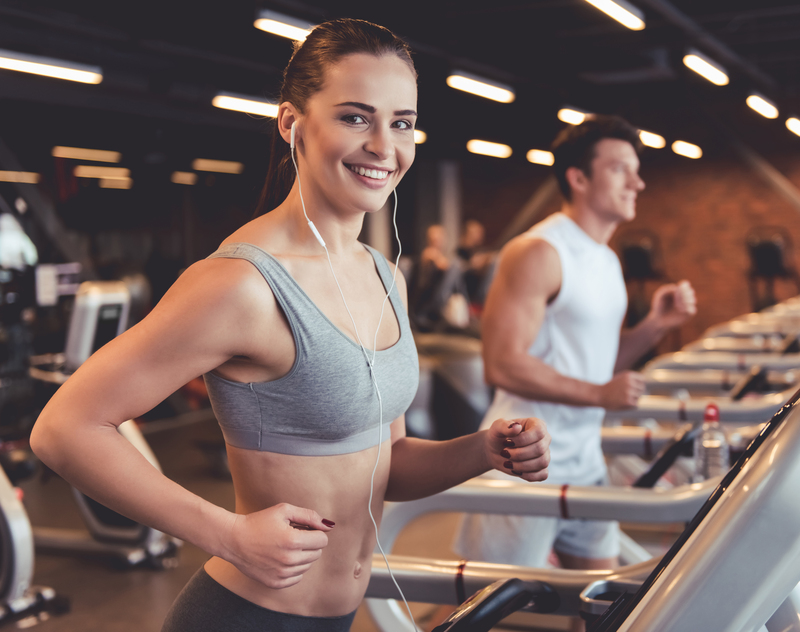 ProForm 705 CST Treadmill Review: Is it a #Good Buy in 2019? Wrap Up: Is the ProForm 705 CST Treadmill a Good Buy? 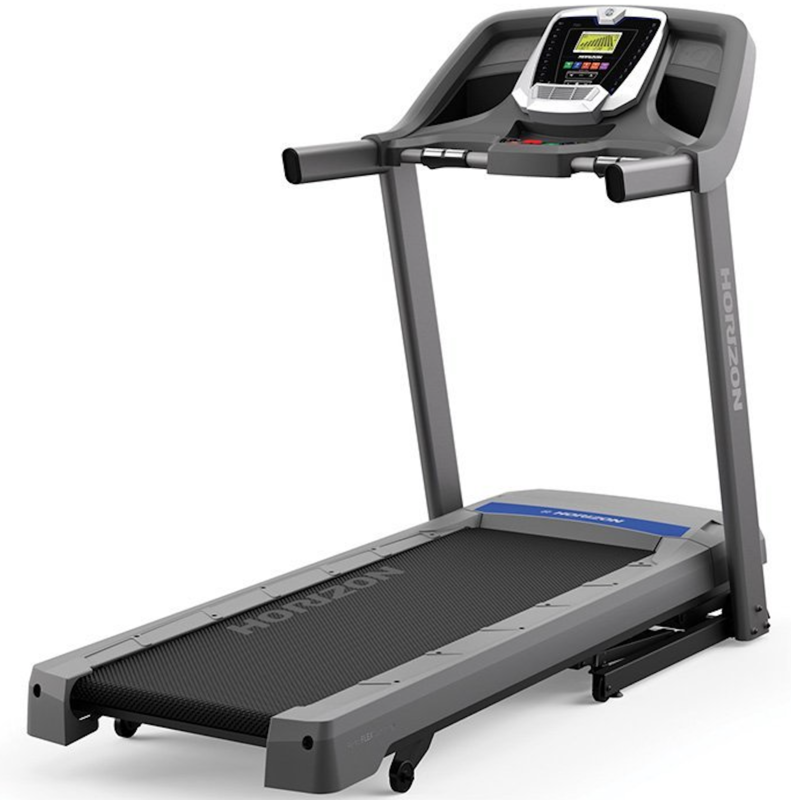 The ProForm 705 CST Treadmill is one of the best mid-range models offered by ProForm. It delivers the perfect combination of great features, reliability and solid performance. 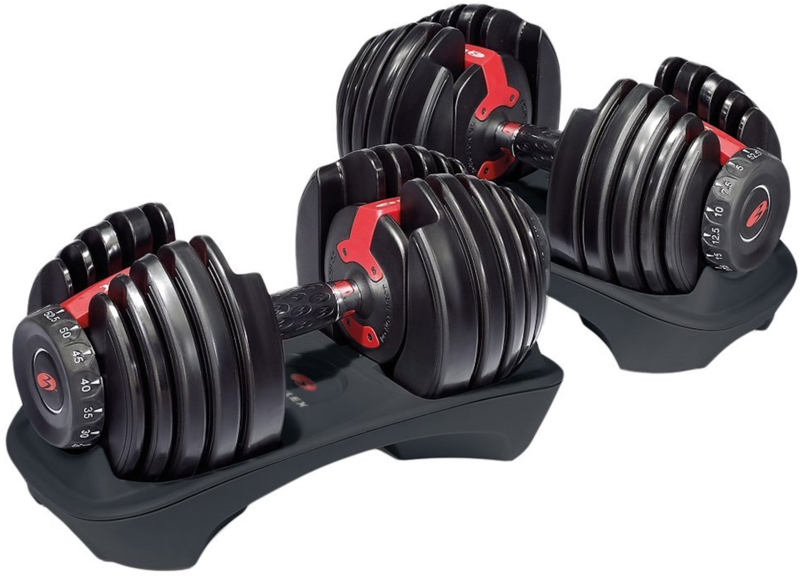 The ProForm brand manufactures a wide range of home fitness equipment. 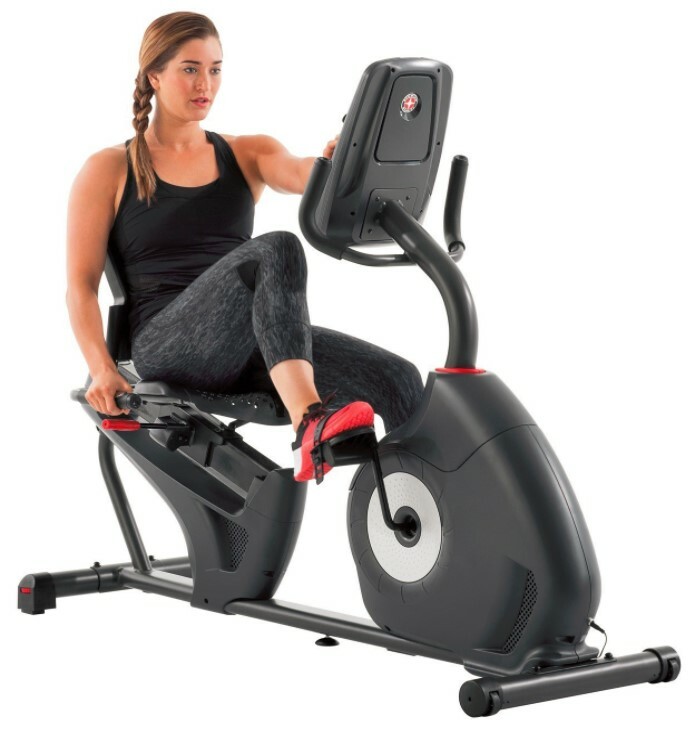 While they do produce a large array of elliptical machines, recumbent and upright bikes, treadmills are definitely the top-selling product category in their lineup. 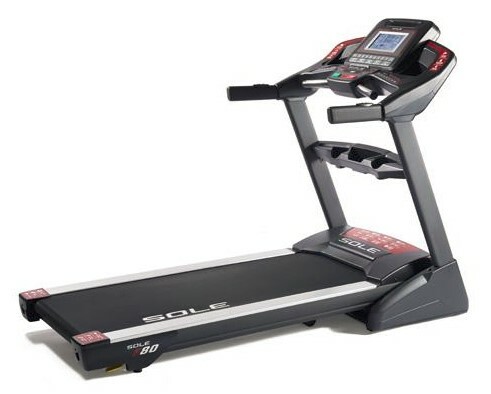 The 705 CST Treadmill is suitable for walkers and runners alike. 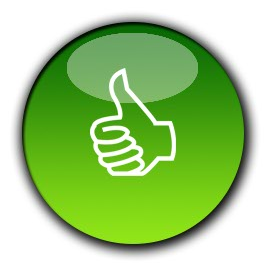 It has got everything you need, no matter if you are a beginner or intermediate user. However, if you are someone who likes to train professionally, we would like to recommend you some higher-end model such as ProForm Pro 2000 Treadmill. The ProForm 705 CST Treadmill is equipped with 2.75 CHP Mach Z motor. It is a mid-range motor that is durable enough to withstand walking and light running. 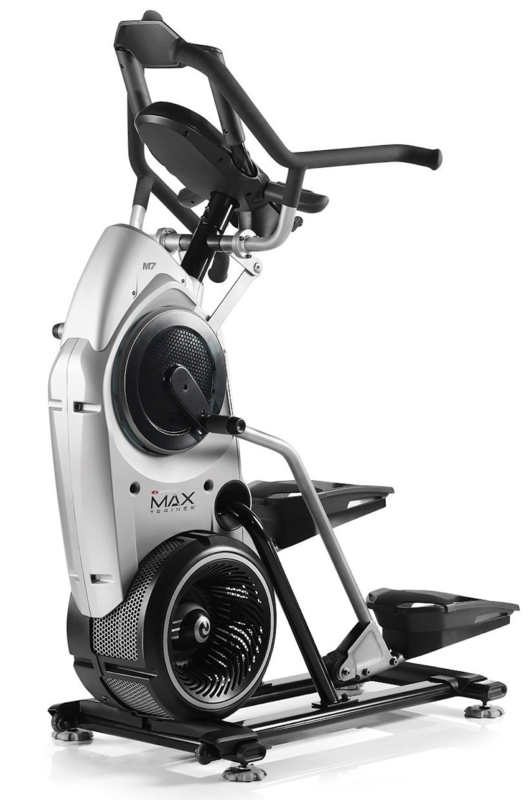 You can accelerate speeds up to 12 MPH and incline levels to 12% maximum using quick controls on the console. When using the treadmill, you can enjoy the 20” by 60” tread belt. This may not be widest running surface, however it is well-suited for most users with varying heights. Underneath the tread belt is Proshox cushioning System to help minimize hard impact and protect your joints, ankles, hips and knees. There are plenty of workout programs on the ProForm 705 CST Treadmill to keep you motivated and energized during each run. You will not only enjoy 22 pre-set workout programs but can also connect with iFit to explore real world terrains. The iFit is a monthly subscription and syncs with Google Maps to navigate and compete with real users or friends. Your treadmill will adjust speed and incline based on your chosen location from anywhere in the world. When working out on the ProForm 705 CST Treadmill, you can view all your stats on the 5” inch backlit display. Some of these stats include speed, incline, calories burnt, heart rate and workout time. Your accurate heart rate is monitored via EKG grip pulse connected to handlebars. When finished with your workout, the Spacesaver design makes it easy to fold and store your treadmill. We also love the dual workout fan to keep you cool and fresh. The 705 CST Treadmill keeps boredom away with its compatibility with music devices. You can connect your iPod or Mp3 player via auxiliary port and enjoy your favorite music on the go. The ProForm 705 CST Treadmill is a precision 1.9” machine and carries balanced non-flex rollers. It comes with an integrated tablet holder which is safe and easy to use. The 705 CST Treadmill can support maximum user weight of 325 pounds. It comes with a decent lifetime warranty on frame and motor, two-year coverage on parts and one-year labor warranty. Overall, the 705 CST Treadmill offers teriffic value for the money and fulfills needs of majority users. How does the ProForm 705 CST performs when compared to other treadmills on the market? To gain a better perspective, let us dive into the technical details and specifications of the 705 CST Treadmill to make an informed choice. Read on the full ProForm 705 CST Treadmill review. 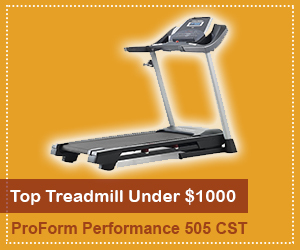 Click here to see the price of the ProForm 705 CST Treadmill on Amazon. The ProForm 705 CST treadmill has a sleek and solid design that also offers space-saving features. If you live in a small apartment or do not have much space to allocate for a large home gym or workout equipment, the 705 CST Treadmill is perfect for you. 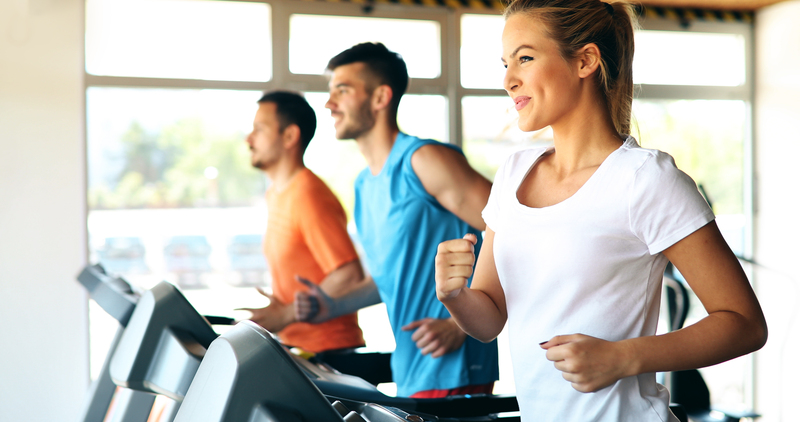 In order to judge if this treadmill offers the right set features to accommodate your individual needs, you will need to consider various factors. Some of these include the amount of on-board programming and technology, specific functions and features and the technical aspects of the ProForm 705 CST Treadmill. Sixteen different workouts were programmed into the older versions of ProForm 705 CST Treadmill. Newer models offer 22 preset workout programs. Calorie-burning, endurance, weight loss, speed and interval training modes are all accessible with just touch of a button. The 705 CST Treadmill is also compatible with iFit technology and Google Maps, if you have a subscription to the service. With iFit, you can download recipes and nutrition information, download workout videos and take a walk or run on different virtual trails. The dual-grip hand monitors keep an accurate read on your heart rate to ensure you are staying in the maximum fat-burning zone. 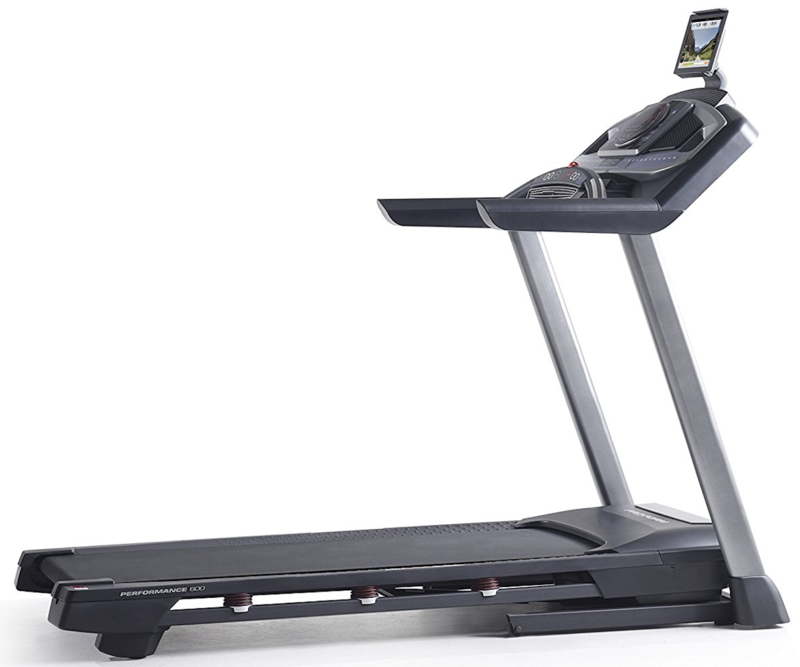 The 705 CST Treadmill has an integrated tablet holder and iPod-compatible audio. The on-board fan keeps you refreshed and cool while you workout. The display is bright and easy to use. The buttons are clear and well-defined. The computer functions are easy to navigate and learn. One-touch capabilities enable you to customize your workouts smoothly with easy transitions. No matter if you are a seasoned runner or new to a fitness routine, the ProForm 705 CST treadmill offers a little something for everyone. The 2.5 CHP motor is of commercial-grade quality, and it can withstand a couple of hours of heavy daily use with ease. The top speed is 12 mph, and the non-flex rollers offer a very cushioned workout that is easy on the joints. The 22 built-in programs offer a lot of variety, depending on the type of workout you like. 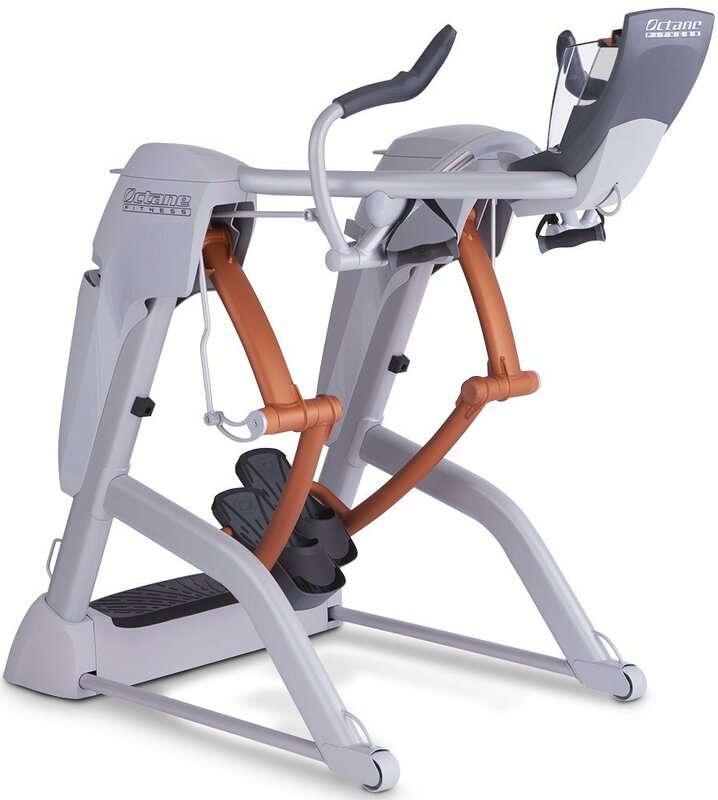 The one-touch buttons let you quickly and easily customize your own workout and adjust the incline and speed as you go. The ProForm 705 CST Treadmill is protected with a lifetime warranty on frame and motor. The manufacturer offers an additional two years warranty on parts and one year for in-home labor. 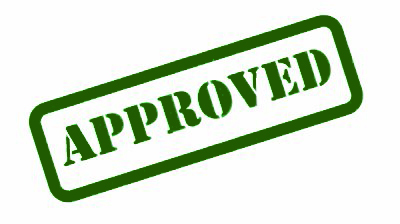 ProForm offers a standard warranty that closely rivals other industry leaders on the treadmill market. Offering a sleek design and many on-board features, the ProForm 705 CST is a sound investment. 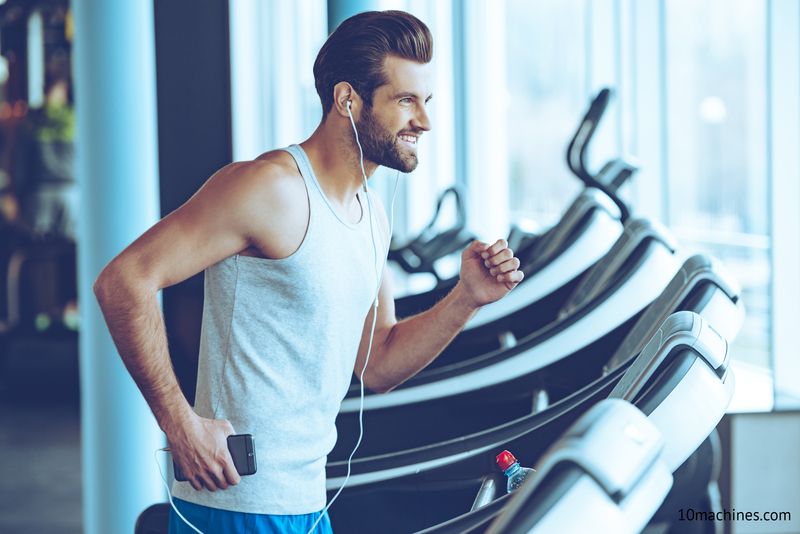 You get a lot of treadmill for the money, and have plenty of on-board workouts and options to customize your fitness goals to allow your treadmill to grow with you as you progress. It falls in the mid-range price for a home-based machine and the space-saving design is great for small areas. The display is bright and easy to read in both natural and artificial light. The 705 CST Treadmill is great for anyone regardless of their fitness level. You get a lot of bang for your buck with the ProForm 705 CST treadmill. The speed and incline features pretty much resemble to what you get in high-end treadmills. The iFit app connected via bluetooth helps you to virtually walk and run different terrains from all around the world. 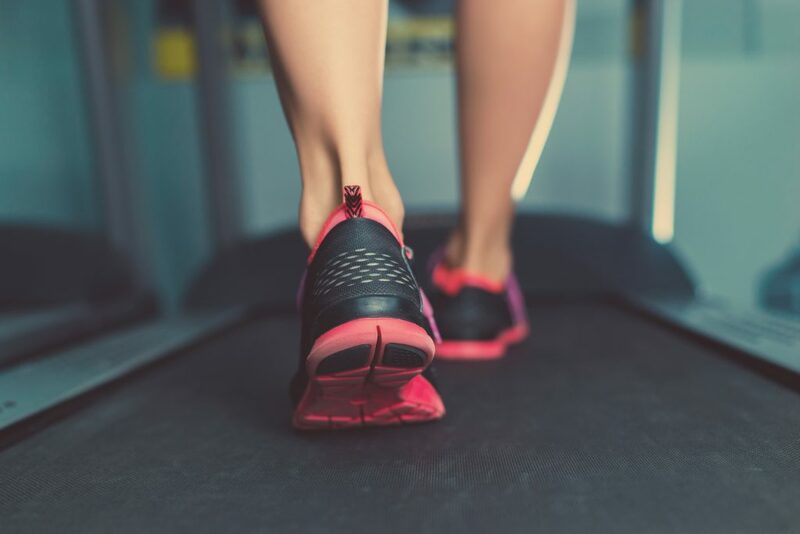 The 2.75 CHP commercial-grade motor can withstand a lot wear and tear with ease; this treadmill is great for anyone who enjoys working out daily. The 5″ backlit display is nice and large to view all the important stats easily. The tread belt is good sized for majority strides. This will enable users to have optimum running space. Plug-in and play your favorite songs by connecting your music device through aux port. The audio sound is pleasant on the 2″ inch dual speakers. It’s nice to find coolaire workout fan on a mid-priced treadmill. The weight capacity of 325 lbs will suit majority of users. We love the warranty as it’s quite solid from price point of view. iFit does not come with trial option. The heart rate monitor may not function properly and display inaccurate readings at times. The ProForm 705 CST Treadmill is a value buy for 2019. 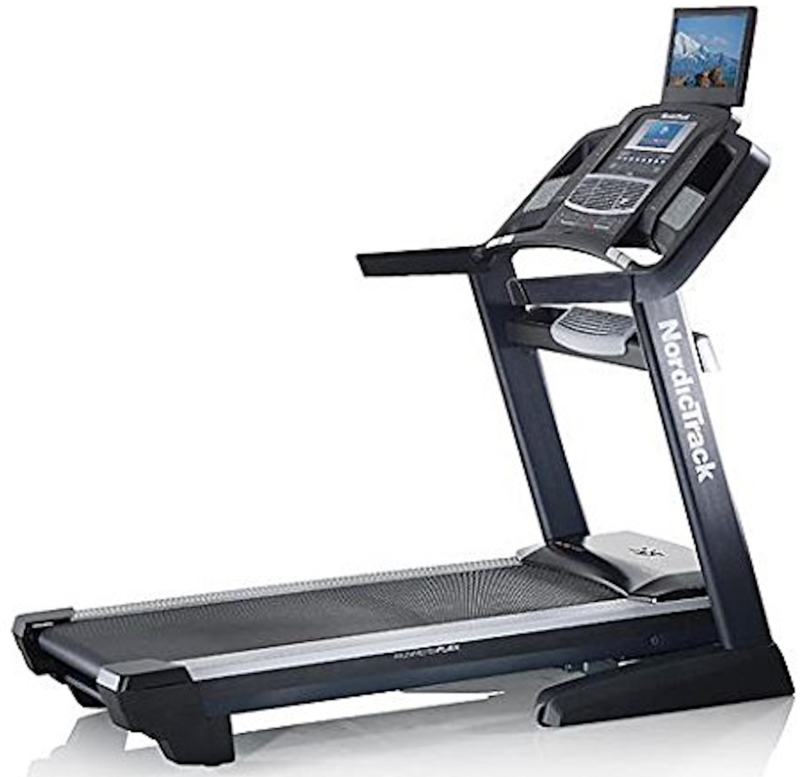 It’s may not be the best treadmill out there on the market but definitely quite affordable one for its awesome features. It offers a full body workout at-home to sculpt and tone your muscles. 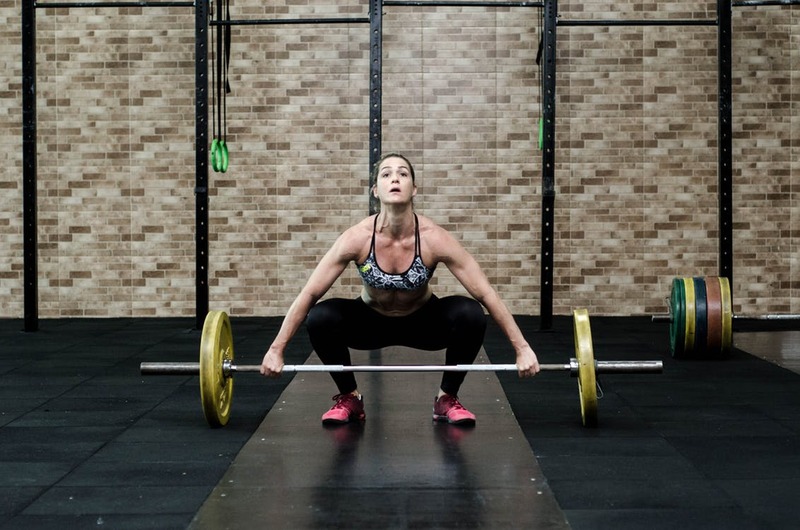 You get 22 pre-programmed workouts and iFit to get maximum calorie burn out of each exercise. With minimal foot print and space-saving design, we highly recommend the 705 CST Treadmill.